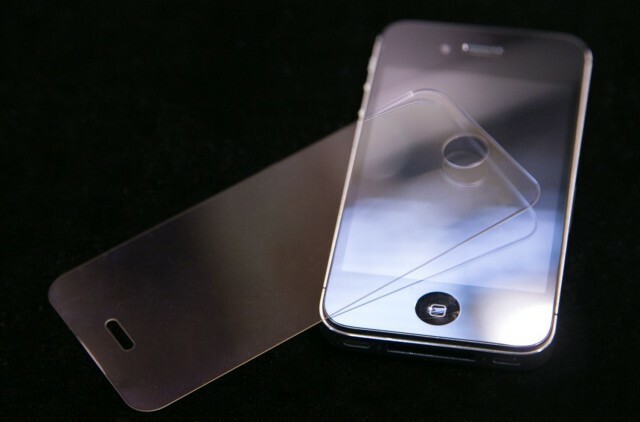 Sapphire glass screen was the most-requested feature of the iPhone 6. October 8, 2014: Apple says it is “surprised” after GT Advanced Technologies, the supplier rumored to be manufacturing ultra-strong sapphire glass displays for the new iPhone 6, says it will file for bankruptcy. The announcement appears to mark the end of the road for sapphire glass iPhone screens, an highly anticipated upgrade that promised to more durable devices. 3D carbon fiber, aligator skin and gold were used in Hadoro's iPhones. The French luxury designer brand Hadoro has just taken the crown for the most expensive iPhone X ever created. We’ve seen gold iPhones that pay tribute to Putin and Harry and Meghan. We’ve even seen an iPhone X with solar panels in the back. All of those were ridiculously expensive. But none of them compare to Hadoro’s lineup of 20 custom designed iPhones that cost between $5200 – $10,399. In the lead-up to the iPhone 6, everyone expected Apple to give it a sapphire glass display. Sapphire glass, it was said, would lead to nigh-indestructible screens: Scratched and shattered iPhone displays would become a thing of the past. Of course, we all know what happened from there. Apple’s sapphire partner, GT Advanced Technologies, completely collapsed, and the iPhone 6 shipped with plain old Gorilla Glass. Yet even if it hadn’t, Apple might not have used sapphire glass, which was much more reflective and harder to read in ambient light than Gorilla Glass. But here’s the key word: was. 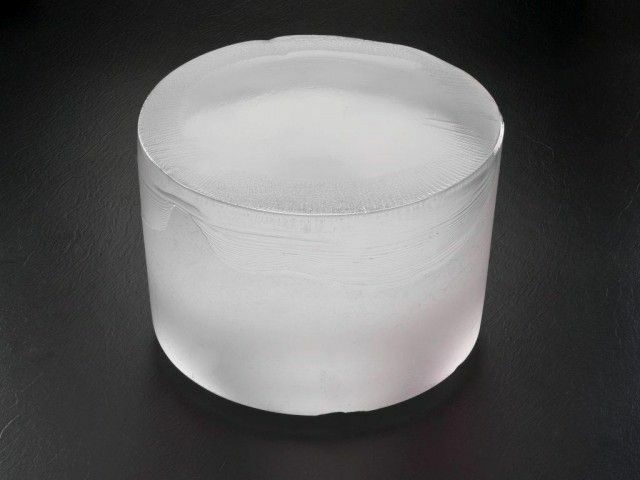 A new technology has emerged that might make sapphire glass every bit as good when it comes to viewability as Gorilla Glass. 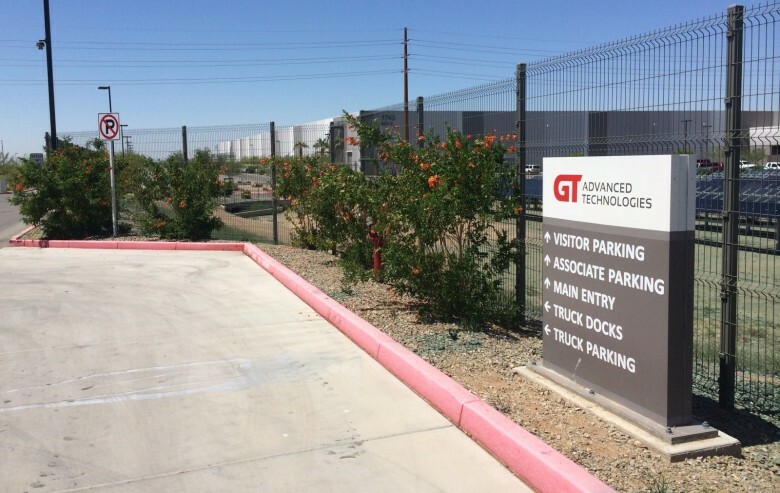 The fate of GT Advanced Technologies’ failed sapphire plant in Mesa, Arizona, has been decided. After committing to repurposing the 1.3-million-square-foot facility, Apple revealed today that it will invest $2 billion in making it a global command center for all of its cloud networks. The company plans to have 150 full-time employees based in Mesa to operate the center once it’s built, and there will be an accompanying solar farm to power the facility with 100% renewable energy. Apple’s September 9th event is nearly here, and you know what that means: last-minute rumors galore. 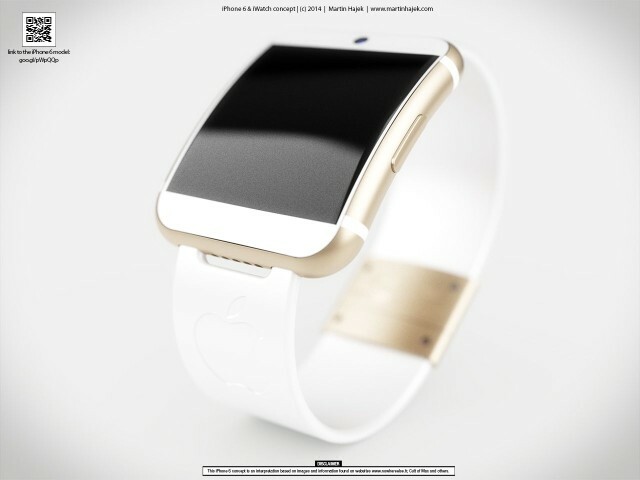 The New York Times weighs in today with several new tidbits, including details about the iWatch. Not only will Apple’s wearable sport a curved sapphire glass display, but it will reportedly power up via wireless charging. Gene Munster says not to expect sapphire screens except on the 64GB iPhone 6. Piper Jaffries analyst Gene Munster: Thanks to his endless advocacy of the so-called Apple HDTV, claiming year after year that Apple’s television set is just a few months away, Munster’s a bit of a laughingstock, even amongst the shallow knowledge pool of most tech analysts. Instead of predicting the imminent arrival of a mythical Apple device, though, in Munster’s latest note, he’s making a far more reasonable prediction: When the iPhone 6 makes its debut September 9, only the 64GB model will ship with a sapphire glass display. And he’s got a call on the iWatch as well. The official iPhone 6 unveiling is less than four weeks away, but according a Wall Street Journal report, Apple is still debating whether it should limit its new Sapphire crystal displays to only the high-end models. 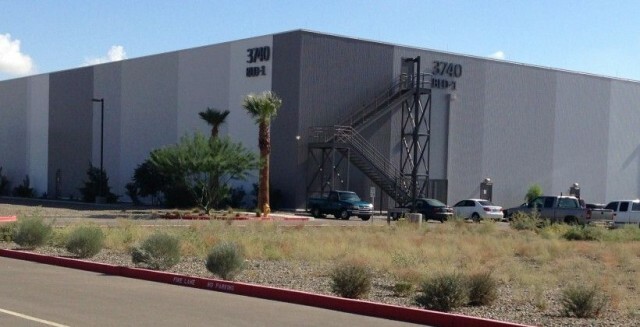 Production of Sapphire screens at Apple’s factory in Mesa is nearly up and running, and will produce twice as much sapphire as the current global output, but the company is still struggling to get enough material for the fall launch of the 4.7-inch and 5.5-inch iPhone 6s this fall and might only add it to the most expensive models. 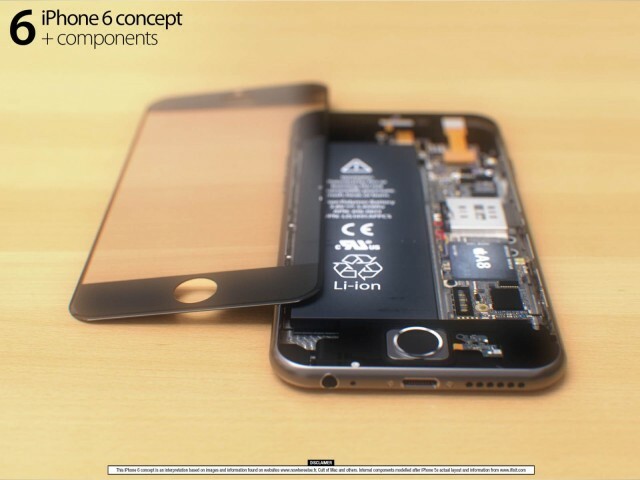 Will the iPhone 6 have a sapphire glass display or won’t it? So far, the jurt’s still out, with a leaked ‘sapphire’ panel turning out to be just a different type of Gorilla Glass. Whether the iPhone 6 will or won’t have a super-hard, nigh-invulnerable sapphire glass screen, though, Apple is still doubling down on its investments into the material. In fact, it was announced today that Apple’s sapphire glass facility is nearly ready for mass production. We get slammed 24/7 with new Apple rumors. Some are accurate, most are not. To give you a clue about what’s really coming out of Cupertino in the future, we’re busting out our rumor debunker each week to blow up the nonsense. The onslaught of ridiculous iPhone 6 rumors continues this week with reports claiming a huge megapixel boost is coming thanks to a new camera sensor. We’ve also heard whispers of week-long battery life coming soon, seen glimpses a possible iPhone 6 TouchID, and heard new details on the iWatch coming in different sizes this fall. 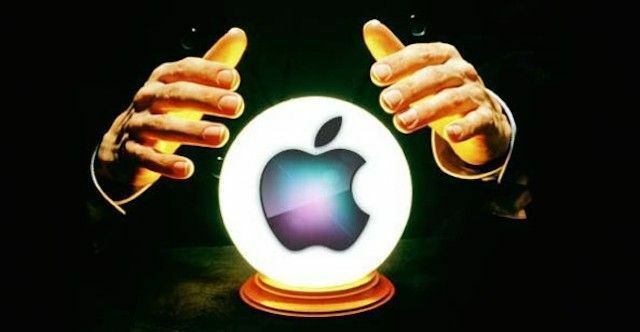 There’s even some new reports of production delays with the 5.5-inch iPhone 6, but you’ll have to gaze deep into our crystal ball to find out who the hell really knows what’s going on with Apple’s iPhablet. 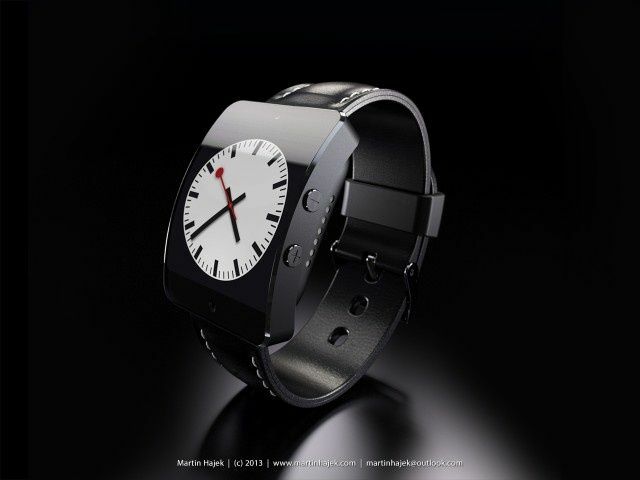 We’re still waiting to get our first glimpse of Apple’s upcoming smartwatch, but according to a new report, Apple is planning to release not one, not two, but three different models of the iWatch this fall. Citing supply chain sources in China, the Economic Daily claims Apple will make the iWatch available by the end of 2014 with three different sizes to choose from, but you’ll probably want the fatty 1.8-inch unit, as it will supposedly be the most durable of the bunch.